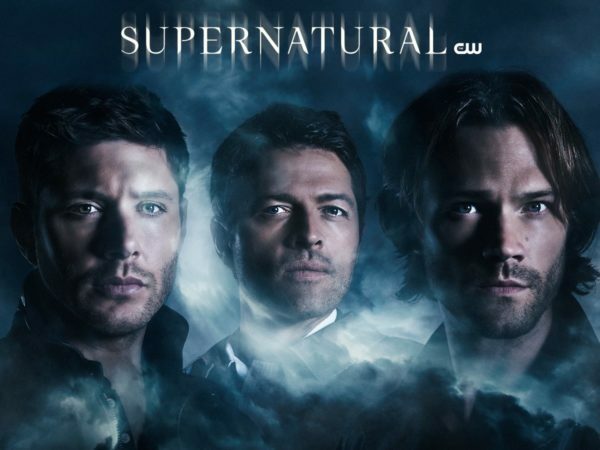 Here’s some rather bad news for Supernatural fans, as actors Jensen Ackles, Jared Padalecki and Misha Collins have taken to Twitter to announce that the long-running CW series is coming to an end with the upcoming fifteenth season. Meanwhile, co-showrunners and executive producers Andrew Dabb and Robert Singer also issued their own statement, thanking the cast and crew for their work over the years, and promising to give the characters “the send off they deserve”. 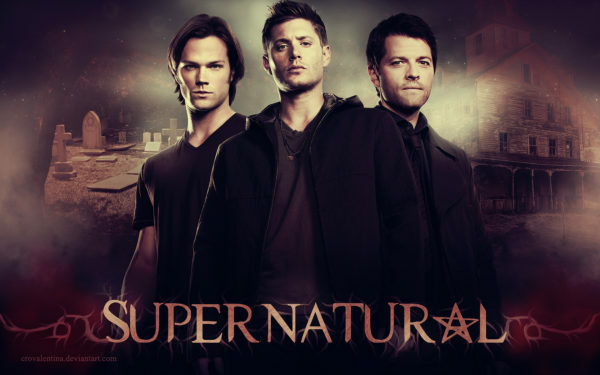 Originally planned to run for just three seasons, Supernatural premiered back in 2005, and its final 20-episode season will take the total episode count up to 327.